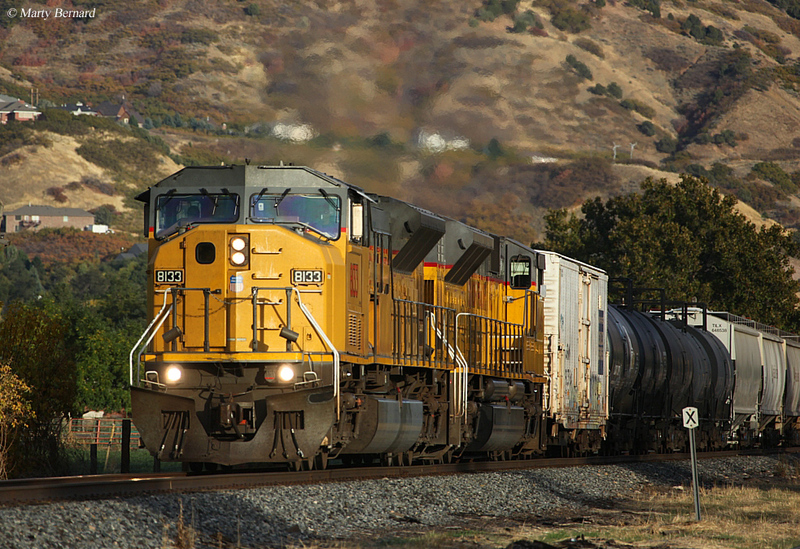 If you hold a serious interest in a career at Union Pacific you will be working for the oldest and largest railroad in North America. 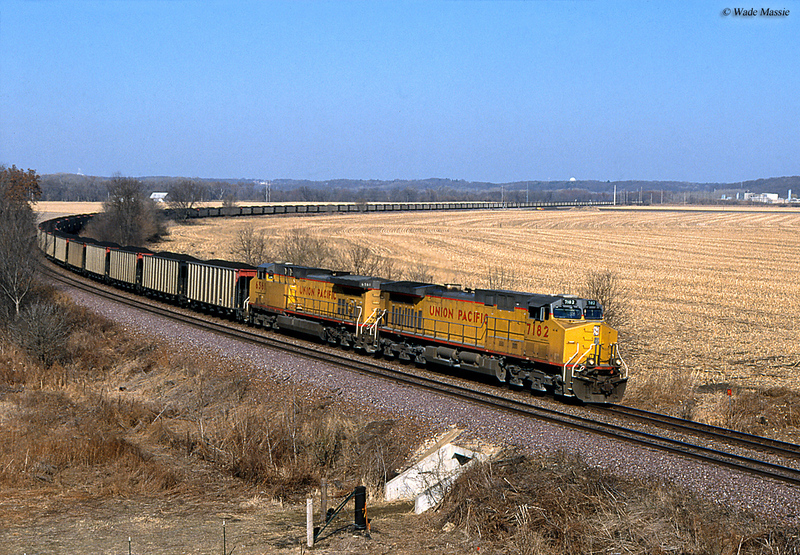 As such, keep in mind that more than any other Class I, UP is very serious about its heritage as the company not only fields a fleet of "heritage" locomotives but also operates a museum dedicated to its history (located in Council Bluffs, Iowa near where the railroad began initially building its westward route). It is also a highly respected corporation, listed as a Forbes 150 company. It can trace its history back to 1862 and was essentially created by Abraham Lincoln when the President signed the Pacific Railroad Act into law, establishing for a transcontinental railroad to be built connecting the west coast with the Midwest. Today's UP system is largest in terms of both route miles and annual revenues. To provide a complete history of Union Pacific would require a library of books and only a brief synopsis is provided here. Much of the general public knows something of the railroad and has an understanding of its historical role as the eastern component of the Transcontinental Railroad. Following this event, UP grew rapidly throughout the late 19th century although it did experience its only major financial issues during this time. During the Panic of 1893 it fell into bankruptcy and was later reorganized when it came under the control of Edward Harriman in 1897. It lost some of its subsidiaries in the process but Harriman proved instrumental in leading the company's growth during the early 20th century. 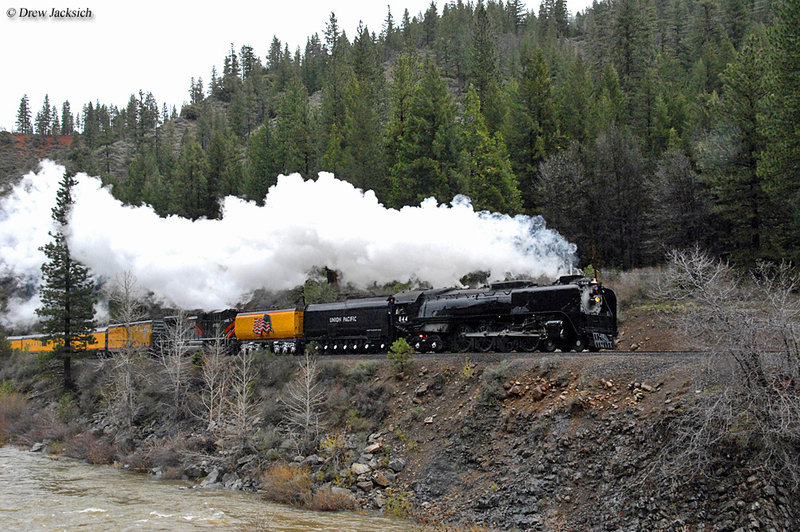 According to Mike Schafer's, "Classic American Railroads," by mid-century it operated a network of nearly 10,000 route miles connecting Omaha, Kansas City, Denver, Salt Lake City, Los Angeles, and much of the Pacific Northwest to Seattle. The railroad's current system began to take shape only during the last 50 years or so when it began acquiring surrounding competitors. Its first attempt was during the 1960s when it tried to purchase the large Midwestern granger, Rock Island. However, the Interstate Commerce Commission delayed the process for so long that the Rock ran into financial problems making it an merger partner. Its next move came a few decades later when it successfully acquired another giant, the Missouri Pacific, in 1982. That same year it also took over the Western Pacific. 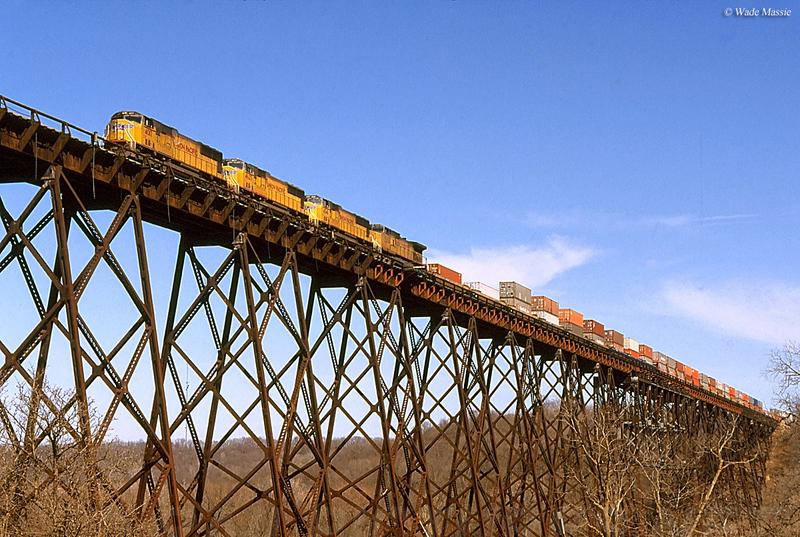 A few years later the smaller Missouri-Kansas-Texas Railroad ("The Katy") was added to its portfolio. Into the 1990s more systems were required; in 1995 regional Chicago & North Western was purchased providing access into the lucrative Powder River Basin coal fields and a year later its largest takeover ever was carried out, purchasing the Southern Pacific/Denver & Rio Grand Western. 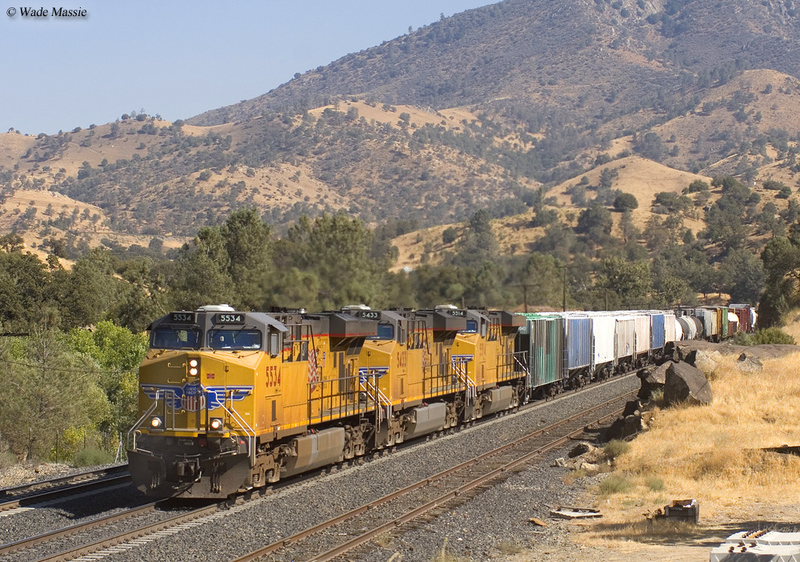 According to Union Pacific, as of 2015 the company boasts the following credentials; 32,100 route miles, 44,500 employees, and an annual revenue of $21.81 billion (ranking only slightly behind BNSF Railway in this regard). As such, if you have any interest in a career with the railroad, specifically within transportation or maintenance, please be aware that the company will place you wherever needed. For instance, if you live in Texas, where UP maintains a very large presence, and would like to remain there it may or may not be possible as you could be assigned to a district anywhere across its system from Chicago to California. Also, if you are a college student or plan to work in the management field Union Pacific offers internships, on-campus recruiting, and other events to get your foot in the door. Thankfully, as the largest Class I in North American the company offers a fairly extensive recruiting and internship programs. To give you an idea of what it means for a railroad to be determined as a "Class I" this is actually just a term it is assigned through the Association of American Railroads (AAR). The ARR breaks down railroads by their annual operating revenue and assigns them a class based on those earnings (Class I, II, and III). It has been adjusted over the years although at one time there were more than 100 Class Is in operation with names that even most in the general probably recognize such as the Atchison, Topeka & Santa Fe or the Pennsylvania Railroad. 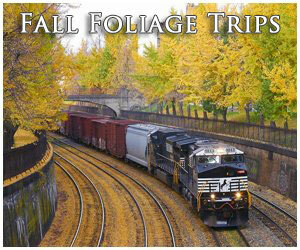 For more information about Class I railroads please click here. 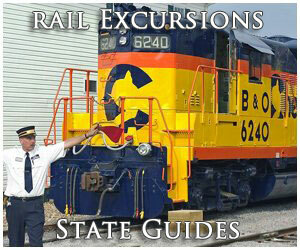 Of all the major railroads, UP provides perhaps the most extensive careers website. From the main home page you can learn more about the company and its history, job openings, recruiting events, careers for military veterans, and finally its various departments. For purposes of this page, the latter will be briefly highlighted. All Class I's today, except for Kansas City Southern, break down their available careers within various sectors, and UP is no different albeit doing so on a somewhat broad scale. There are three primary areas; Railroad Operations, Professional, and the company's Operations Management Training Program (entailing entry-level managerial careers). With operations, UP lists several departments including Transportation (perhaps the most well known job in railroading this pertains to the fields of conductor and engineer, the crew which oversees the safe operation of trains between two points); Mechanical (dealing with the maintenance locomotives, cars, and vehicles careers here include Diesel Electrician, Diesel Mechanic, Freight Car Repairer, and Mechanical Service Operator); Engineering (this area deals exclusively with maintaining the railroad's infrastructure and includes the positions of Track Laborer, Assistant Signal Person/Signal Maintainer, Bridge/Building Carpenter, and Work Equipment Mechanic; and finally Administrative/Telecommunications careers. The Professional sector is the business/corporate level and acquiring a job in this area almost always requires some form of undergraduate/graduate college education. Depending upon your area of interest there are several fields here to choose from including Corporate Relations/Communications/Public Affairs, Finance & Accounting, Human Resources, Information Technologies, Labor Relations, Law, Marketing & Sales, Operations, Supply, Engineering, Mechanical, and Transportation. You can also apply for a position at the Harriman Dispatching Center in such areas as train dispatcher, customer service, or administrative. As a few final thoughts please let me stress the difficulty in being a railroader, in the event you are expressing interest in hiring on in the transportation or maintenance fields. While these areas generally do not require a college education the work can long, hard, with totally unpredictable hours (it is actually quite common to work 12 hours for days and days). As such, it can make a home and family life tough so please think it through before deciding if it is right for you. Of course, it can also be quite rewarding as a railroader with excellent pay, benefits, and retirement.